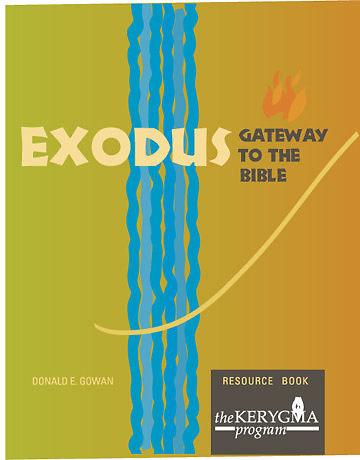 Beginning with the Stories of Exodus, participants see that the covenant relationship between God and people echoes throughout the whole Bible. Anchoring us in the testimony of scripture, the study will strengthen and enrich, enliven and inform our faithful living today. The Plagues: Who Is God – Yahweh or Pharaoh? The Resource Book is for participants as well as the Leader(s). The Resource Book is written by a scholar in a “reader-friendly” style and is used along with the Bible.